Neonchimp Games - Neonchimp is a one man games studio. Neonchimp Is a one man games studio by Freelance designer Luc Versleijen from The Netherlands. I design & develop small, fun arcade games for mobile devices & tablets. DOWNLOAD my GAMES FOR FREE IN THE APPSTORE’S AROUND THE WORLD! Super Hyper Ball 2 brings more pinball features,unlockable balls, franctic bosses, powerups and hyperactive gameplay in the sequel to Super Hyper Ball. Download Super Hyper Ball 2 in the App Store! Download Super Hyper Ball 2 in the Google Play Store! Spiral Splatter is a brain-bending arcade puzzle game that will push your hand-eye coordination to the limit with nonstop, mind-boggling puzzles!Put your problem-solving skills to the test as you navigate over 100 levels and 11 different stages full of perplexing puzzles. Get Spiral Splatter on Steam! Download Spiral Splatter in the App Store! Download Spiral Splatter in the Google Play Store! Juggle Struggle is a fast paced arcade jumper where you have to juggle the ball in the air under extreme conditions, as you try to avoid all incoming obstacles to become the Juggle Champion! Download Juggle Struggle in the App Store! Download Juggle Struggle in the Google Play Store! Download Juggle Struggle in the App Store! Road Rage 3D is an endless racing game that takes you on a high speed journey. 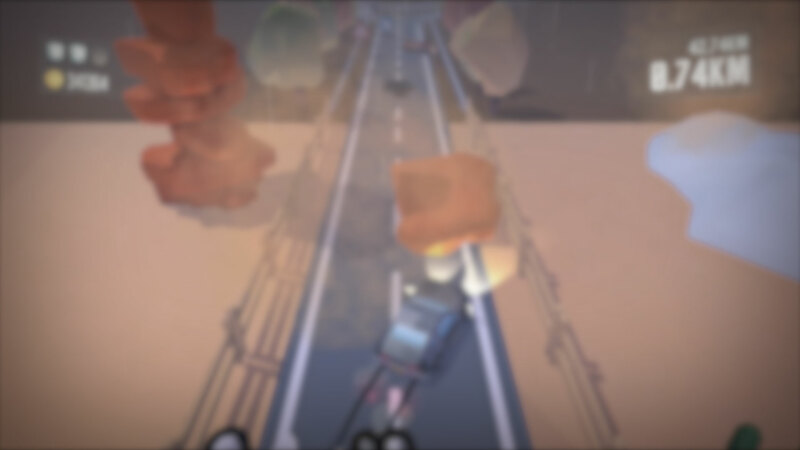 With the help of various powerups, and a selection of unlockable cars including a Taxi, Police Car, Schoolbus and Limousine, the goal is to race as far as you can and become the king of the road!